The Wex is in the top 4 of Kraft Hockeyville 2019. Winner receives $150,000 in rink upgrades and the chance too host an NHL Preseason game. Also join us at The Wex all day Saturday for our voting party. Free open skate all day, special events throughout the day. Drop in sticks and pucks and other exciting events for the whole family. You can also visit www.thewex.com for more information on the event. As of March 11, 2019 Cadillac Peewee Gold season will officially end. The 2018/19 Season roster will be disbanded and page removed. If you have any questions please speak with your coach for further information. Parents and Players please be advised that as of March 11, 2019 Cadillac Peewee Blue's season will be ended and the team disbanded from that day forward for the remainder of the 2018/19 Hockey season. Please see Chris Piskor for further information on this. In this area, you will be able to register your first-year player. You will also find useful links that will guide you as a parent along the way. If you have any questions along the way feel free to contact any of our growth committee members, they will be more than happy to assist you along the way. Here is another chance to order apparel for CAHA. Orders are due No later than January 17, 2019. See Sandy Foster for any questions you may have. All payments are done online unless arrangements are made with Sandy. Do you want your son or daughter needs to start from the begining? The Wex offers free learn to skate for children ages 3-7. This program offers the child a safe learning environment and instructors who have been skating for years. Some of the Learn To Skate instructors are Cadillac Area Hockey Association coaches. This link will take you to The Wex Learn To Skate registration page. Here you will find more information about the program such as the schedule. If you are registering a new player for the first time the following will guide through what needs to be done. Register with CAHA by clicking the following link. You will need your players USA Hockey confirmation number so please either print the confirmation form or write the number down so you have it. This page has some great information about the gear your player will need for the season. It goes through how to fit the new gear and how it should feel and look. CAHA and DTE Energy would like to congratulate the following players for completing their 2017 5000 Puck Challenge. 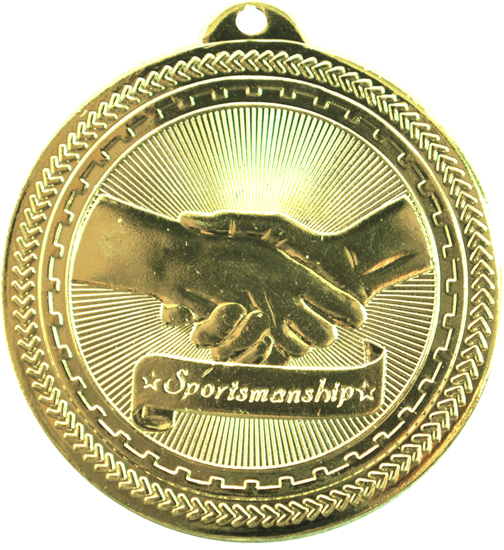 Sportsmanship is one of the key elements we teach our children when they play. Weather it is a junkyard football game or an organized event such as a hockey game, football game or any other game. It takes a lot of discipline and strength to be a good sport, and I feel that these moments need to be highlighted. Not only do these moments show good parenting but, also good coaching. CAHA has always been able to pride itself in how well we play the sport but, we can also take pride in the fact that we have outstanding players that at all times show top notch sportsmanship. If your player, son, or daughter show signs of such great sportsmanship send it to us and we will highlight it here in our sportsmanship corner. Last night it looked to everyone in the rink like Brayden tipped in a goal. Even the official went to him for his number to give to the scorekeeper. Brayden fessed right up and told the official he missed the puck and the shooter actually scored it. The official asked him twice if he was sure. After the game I told him how proud I was that he told the truth about it rather than claim the goal that he easily could have. His response was "dad, I care more about being a good teammate and winning than stats, what kind of teammate would I be if I took credit for someone else's goal"
Clcik the image to visit Gadfrey Cheverolet's website and view their inventory and services. Please Support These Generous CAHA Donors/Team Sponsors! THANK YOU TO ALL OF OUR SPONSORS!!!!! These local businesses have generously donated to our CAHA teams. Please join us in supporting our sponsors. Click here to see all of our donors/supporters, and please support these fine businesses!! Turcotte Camp in Traverse City!! These local businesses sponsored the Cadillac Bantam Team and their trip to Adray League States.